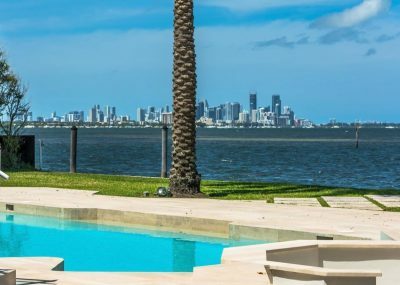 Sit back and enjoy the gorgeous, unobstructed, open bay views of the Miami Skyline from this modern Tahiti Beach bayfront estate. 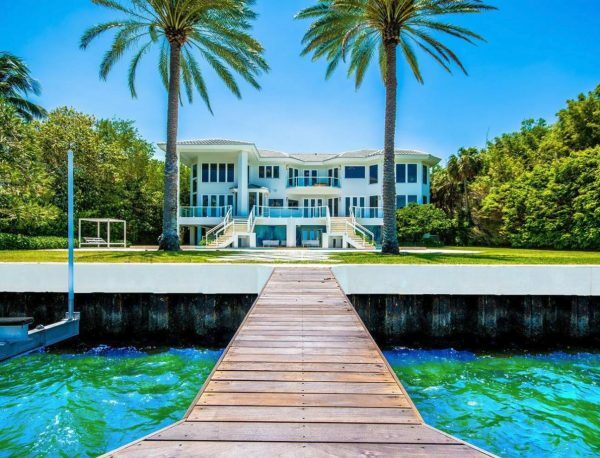 The house is located on a huge lot in the exclusive private enclave of Cocoplum and has 127 feet on the Biscayne Bay. 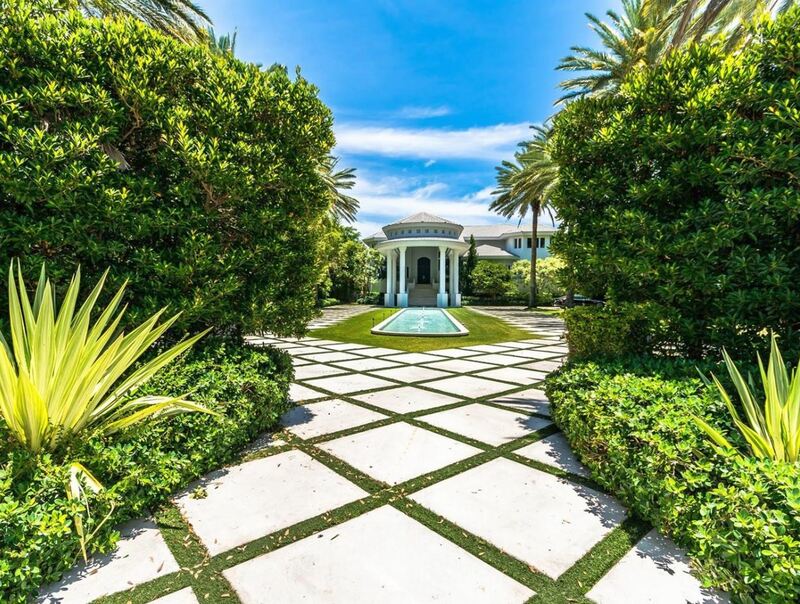 It has all of the finest, elegant, and modern features including a long, regal driveway entrance leading into this 6 bedrooms & 7/2 bathrooms entertainers home. It has an open contemporary floor plan and leads to the executive office, movie theater, entertainment & recreation salon w/ wine room, media room, storage room, artist studio, and playroom all conveniently open to the back pool deck. 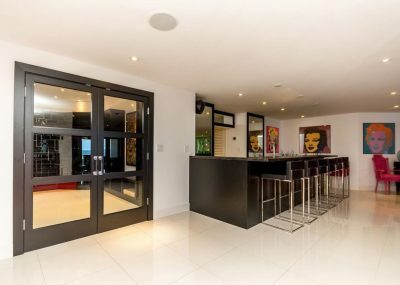 There’s also a formal living and dining room area w/ separate bars, and an enormous eat-in kitchen that has Wolf, Subzero, and Miele appliances. 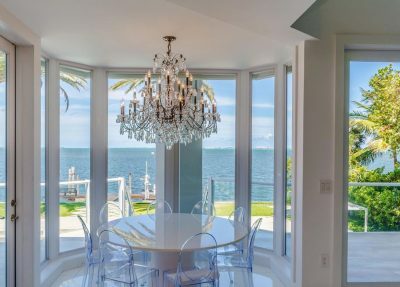 The enclave has only 27 homes and includes a private beach, park, tennis club, yacht club & pool. This house offers everything a homeowner could dream of.